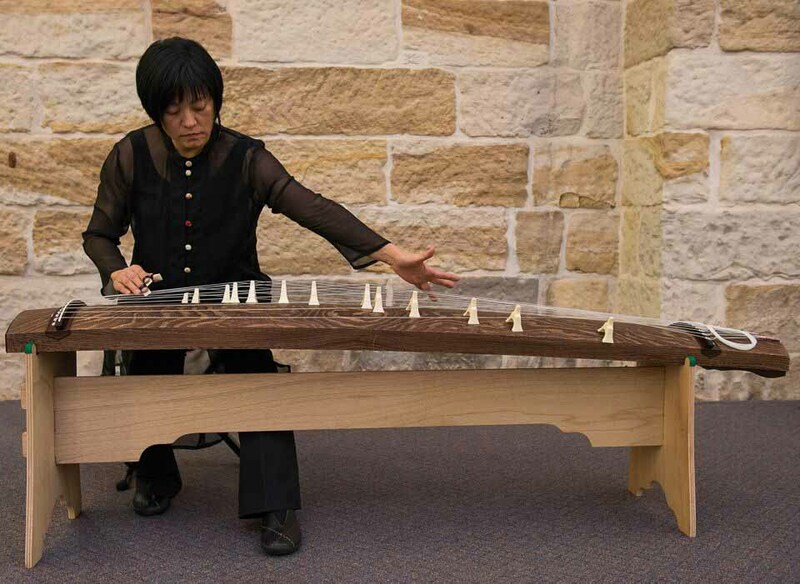 Satsuki is a koto virtuoso, who has pioneered the teaching and performing of this ancient Japanese instrument in Australia. She was taught at the Sawai Koto School of Music in Tokyo by legendary koto players Tadao and Kazue Sawai, gaining her Shihan or master license in 1985. 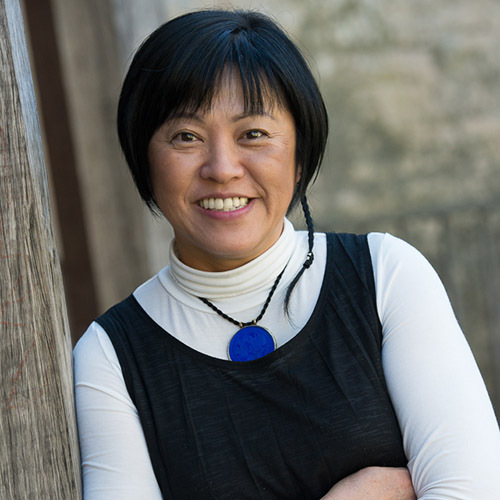 Since her move to Australia in 1988, she has inspired a number of Australian composers to write for her instrument, including Peter Sculthorpe and Liza Lim. Satsuki has worked with a number of musicians from other genres, including jazz, classical and other styles. She is a member of the world music group Waratah with Sandy Evans and Tony Lewis, the contemporary music ensemble Elision and the jazz fusion group GEST 8. Her performances in 2012 include the Four Winds Festival in Bermagui and “Tears of St. Peter” with the Song Company in Sydney. 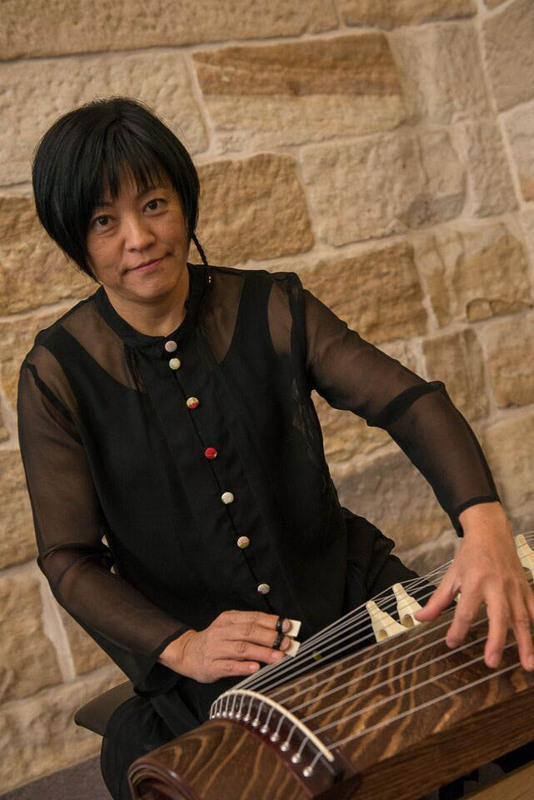 She established the Koto Music Institute in 2007 to broaden and promote the appeal of koto music in Australia. 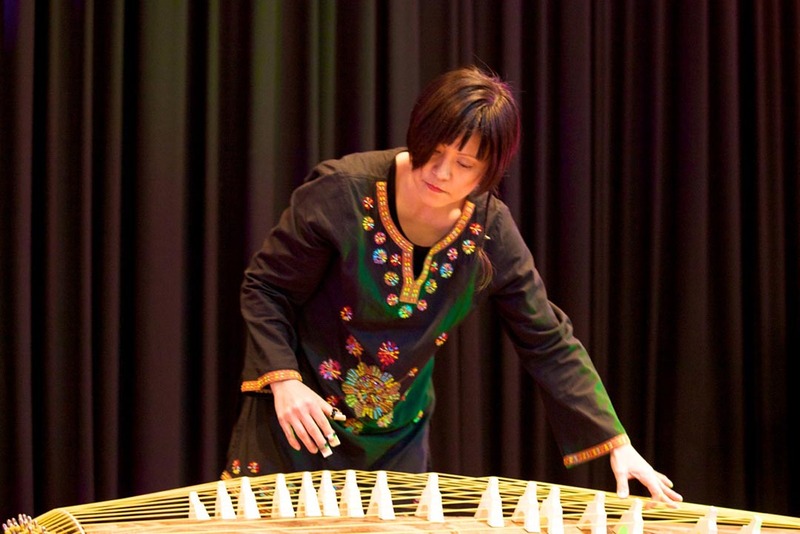 Her koto ensemble, the Satsuki Odamura Koto Ensemble, based in Sydney, has performed widely around Australia and overseas. 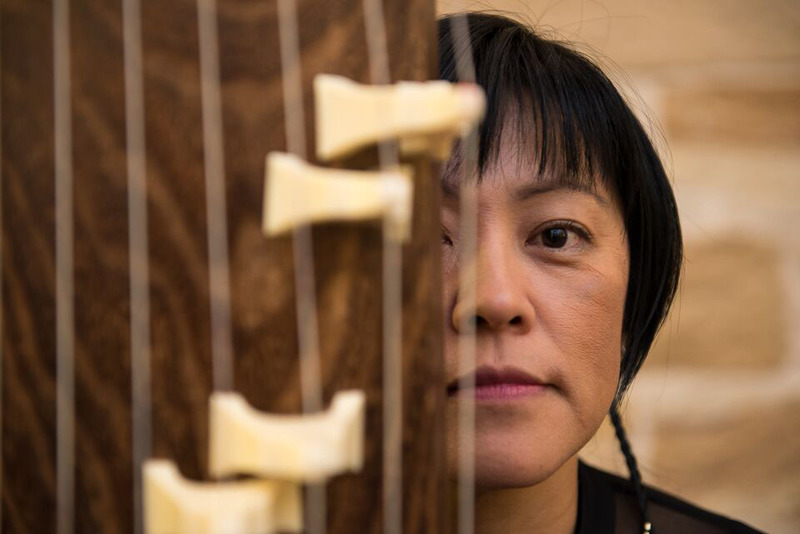 She has recorded three of her own albums in collaboration with Australian musicians and, in the process, has found new and exciting contexts for this traditional Japanese instrument. 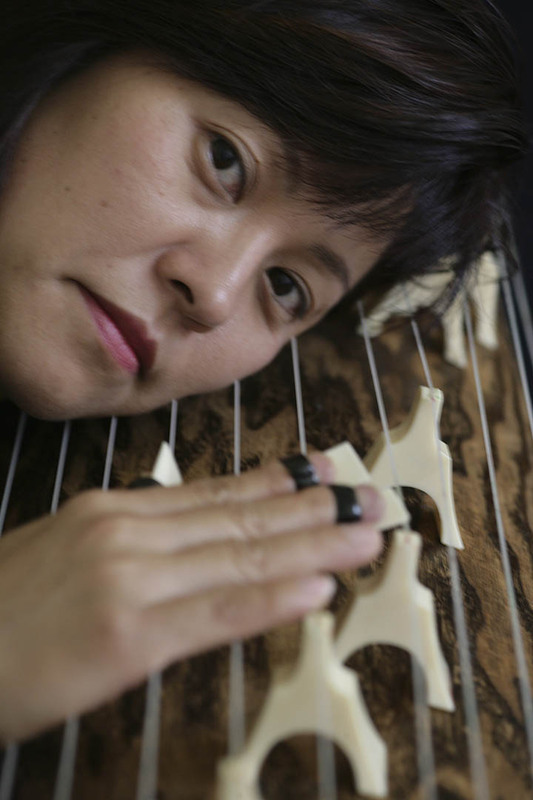 Her most recent CD, Koto Dreaming, was released in 2006. In 2016 she was honoured to receive a special commendation from the Japanese Minister for Foreign Affairs for her contribution to strengthening friendship and goodwill between Australia and Japan.